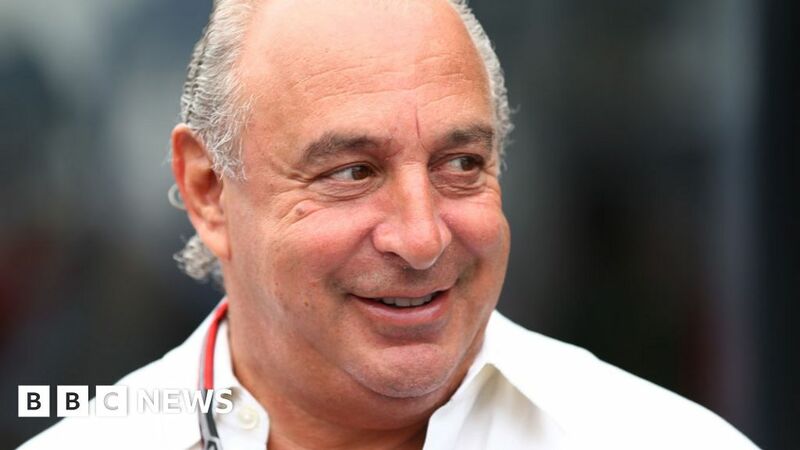 Sir Philip Green’s legal action against the Daily Telegraph has been formally ended by a High Court judge. The Topshop boss had gagged the newspaper from publishing allegations of misconduct against five employees. He had said he wanted to drop the case because it was “pointless” after he was named in Parliament as the businessman behind the injunction. In a ruling on Friday, Mr Justice Warby granted the Topshop owner permission to discontinue the proceedings. Sir Philip denies allegations he behaved wrongly. The newspaper had intended to publish allegations of misconduct made against Sir Philip by the employees – who all received substantial payments after settling their claims in return for saying no more about them – under non-disclosure agreements (NDAs). The Telegraph now intends to publish details of the claims made against him in the coming days. The paper says Sir Philip faces a legal bill of £3m, some of which includes the Daily Telegraph’s own costs. The paper says the judge ordered the billionaire to pay the “bulk” of these.